With twelve categories and forty eight finalists, competition was high! But, Ria’s Guinness World Record Breaking achievement, amongst many others, resulted in Ri Ri’s Dance Academy’s first Business Award. 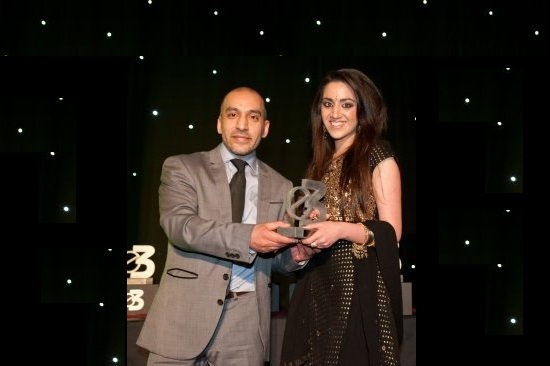 This incredible, multi-cultural, Awards Ceremony, hosted by 1 Events Media, is one of the most popular Events in the Business calendar, for North West companies. The E3 Business Awards are a fabulous opportunity for high profile, leading, entrepreneurs to come together and celebrate each other’s achievements. An inspiring occasion for all, where the most successful and diverse Business owners, of the Country, network and rejoice the world of Business.